This week’s show features Kandis. 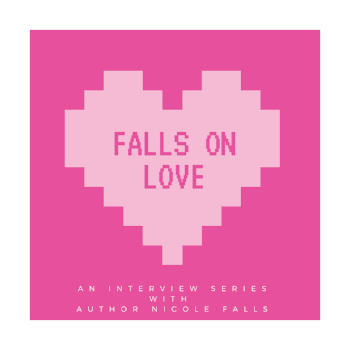 She and I talk about being inspired while reading, her love of board games, what she enjoys most about writing series and how the stories don’t move unless the characters are talking. Also there’s a shout out the homie, my girl, author Britt Joni for being the #FOL plug.